Easily a guide favorite, Van Go’s Pizza specializes in artisan pizza from the very best. Chef Daniel Van Hamersfeld runs the kitchen – he was born and raised in Amsterdam and attended the prestigious St Hubertus Culinary Academy in the Netherlands from the age of 12. Just four blocks away from the Friday Harbor ferry landing and in the heart of downtown, you’re not far away from anything. Earthbox Inn & Spa is just one of the San Juan Island hotels but it’s the only one with an indoor pool and a classic retro chic style. 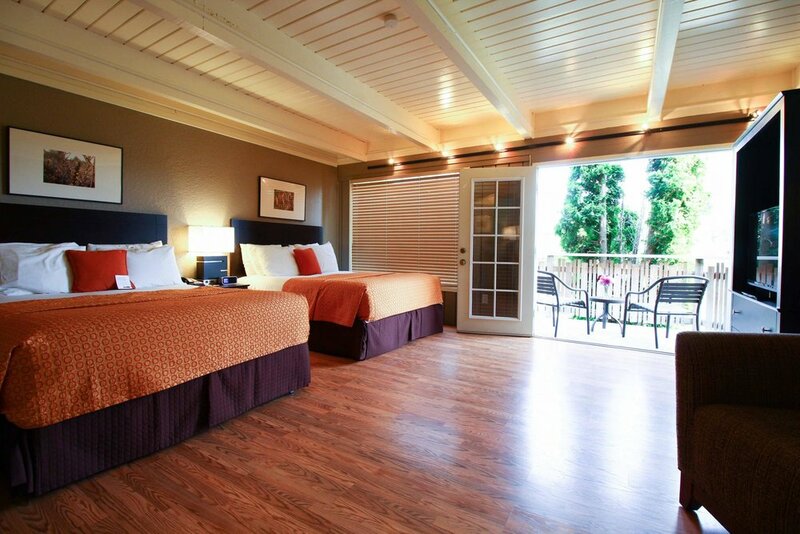 Guests will delight in the options offered in Lakedale’s elegant lakefront accommodations on San Juan Island. 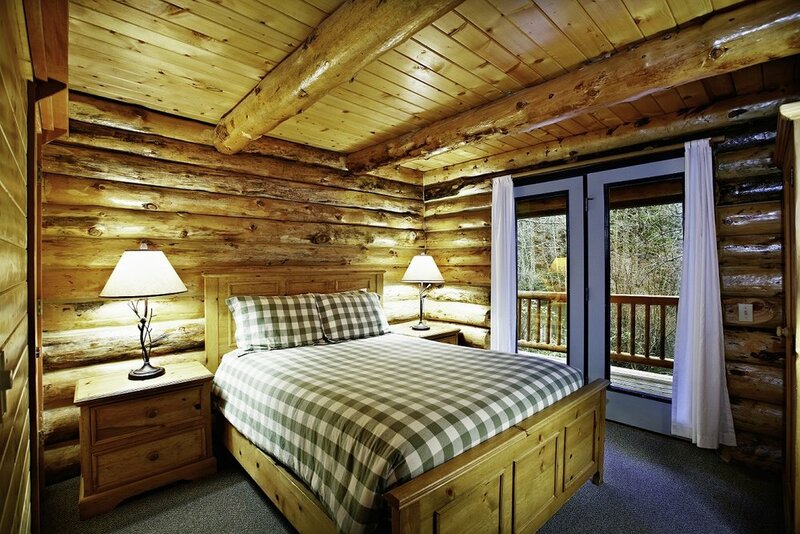 The log cabins accommodate up to six guests, perfect for families. And for a rustic outdoor experience, guests can also opt for one of the canvas cabins, or enjoy what was named as one of the Best Campgrounds by Evening Magazine. Explore San Juan Island at your leisure with a moped, scoot-car, or car from Susie’s Mopeds, an island tradition since 1986. Their professional and friendly staff help plan your island adventure and get you on your way. Pack your lunches and enjoy spectacular scenery of a full-day tour or head off to a specific location like the Whale Watch Park. Susie’s offers hourly and daily rates. 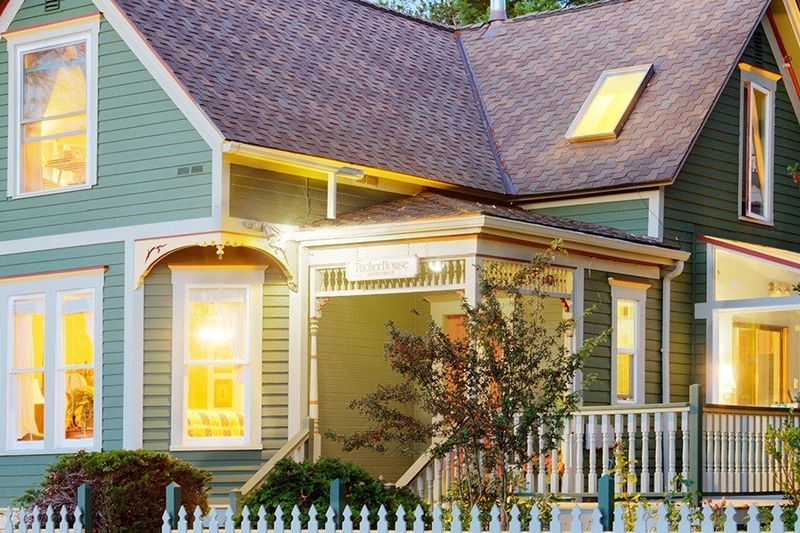 The historic 1898 Inn consists of a labyrinth of Victorian Buildings and three cottages. With 12 guest rooms, suites and cottages this eco-friendly Inn appeals to couples, families or the most discerning traveler and is even pet-friendly. Start your day off with a gourmet breakfast made from local ingredients at one of the most beautiful Friday Harbor inns – perfect to fuel your San Juan Island exploration.